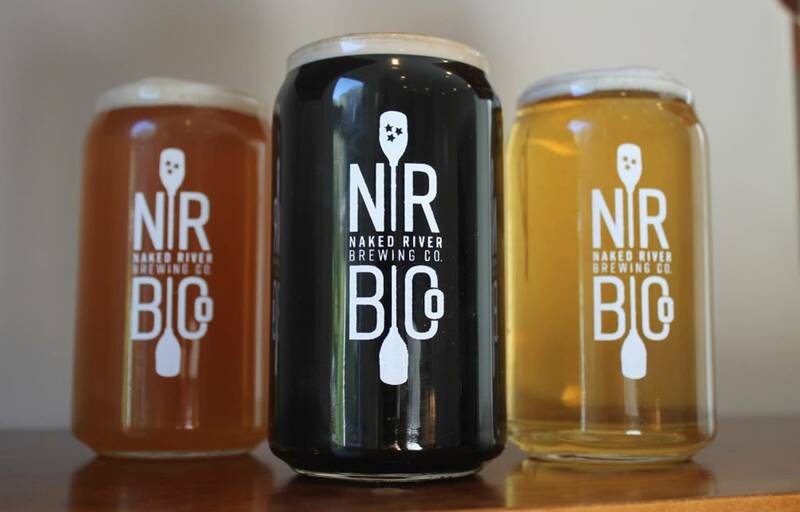 It’s Pint 🍺 Night at Naked River Brewing tonight. 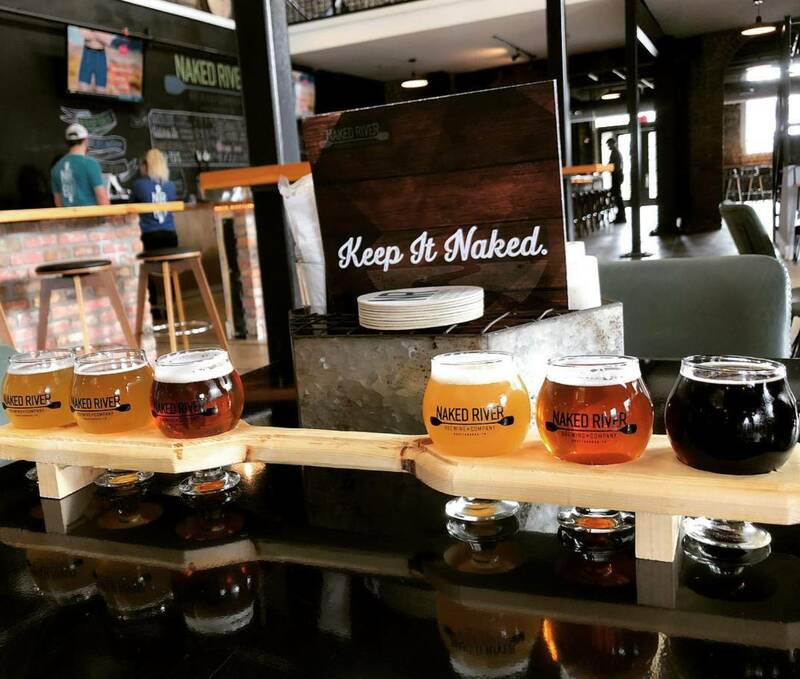 Come join us for $1 off drafts starting at 4pm AND It's Taco Tuesday all day! $3 Burnt End tacos! 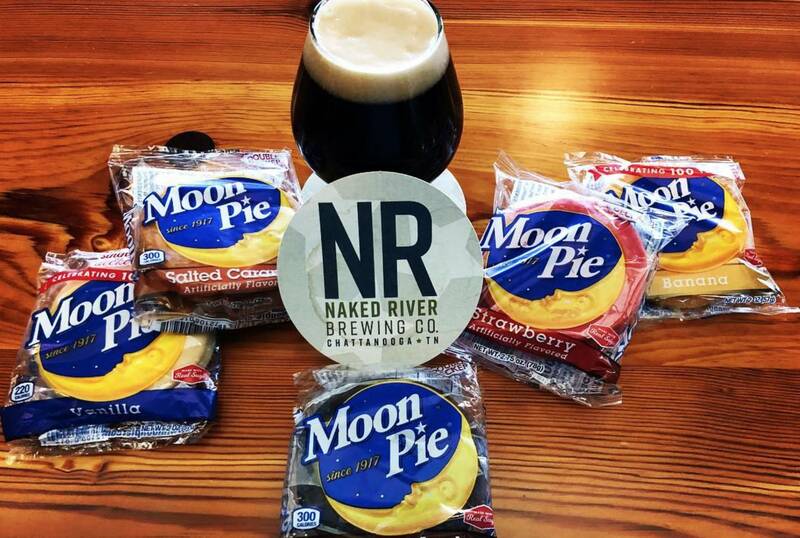 It's #MoonpieMonday here at #NakedRiverBrewing! Come and grab a $4 Moonpie Stout & $2 Fried MoonPie! We have 5 flavors available as well as our Texas style BBQ all day long!